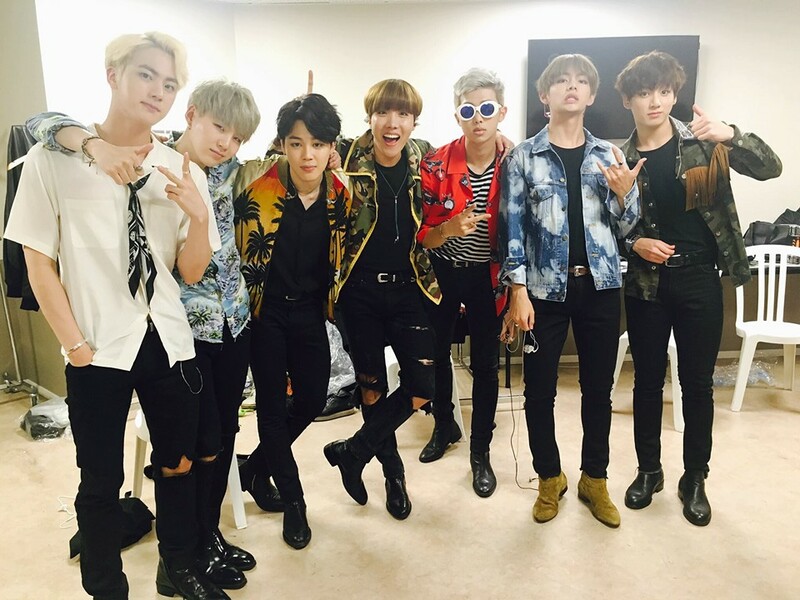 बी टी एस FESTA 2016 | Group चित्र Album. . HD Wallpaper and background images in the बी टी एस club tagged: bts bangtan boys group festa bts festa bts festa 2016 photo album jin suga j-hope rap monster jimin v jungkook. This बी टी एस photo might contain बिजनेस सूट, अच्छी तरह से तैयार व्यक्ति, सूट, पैंट सूट, pantsuit, पैंट्सट, and अच्छी तरह से कपड़े पहने व्यक्ति.